Shahzay Construction Incorporated, specializes in hospitality projects, is an experienced and reputable construction company operating from Dallas, Texas. The company prides itself in providing quality as well as excellence in the field. 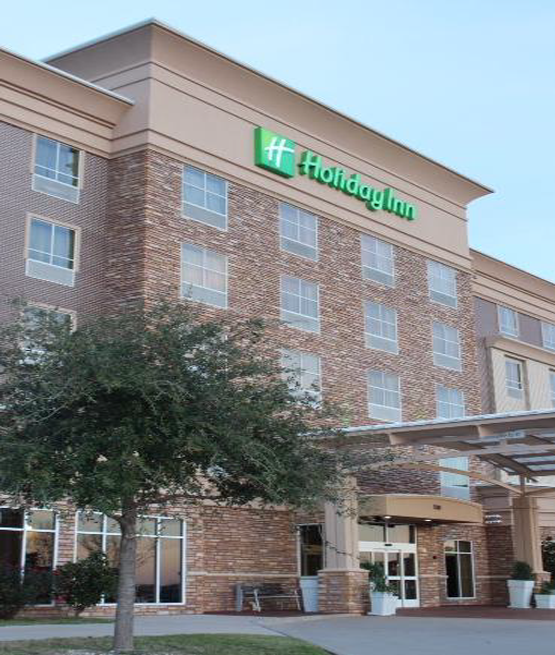 We produce ground up, rebrand and remodel hotels all over Texas and the surrounding region. Since our inception in 2009, the company has seen tremendous growth but has maintained its small business values such as customer service and quality. Within this period we have not only established an excellent reputation with our customers, but also with big name brands that we build including Marriott and Holiday Inn among others. At Shahzay Construction, we are always striving to provide value-added construction service to our customers by creating a successful partnership with them throughout the construction process. We believe in the philosophy of teamwork and have experienced and knowledgeable project managers that provide ample support to our customers every step of the way. We are fully insured to accomplish any task within the construction industry. Every member of our company is dedicated to quality, safety and client satisfaction. We are driven by excellence and efficiency and do not settle for mediocrity. Our most important asset is our customers who entrust us with their projects. Our professionalism in coordinating the project in a timely and cost effective manner wins them over and that is what keeps them coming back to Shahzay Construction.